“Anita and Lisa, Thank you so much for all you did to arrange Julia’s funeral and for the sensitivity, care and thoughtfulness throughout. It was a lovely sending off and we will always be grateful to you. 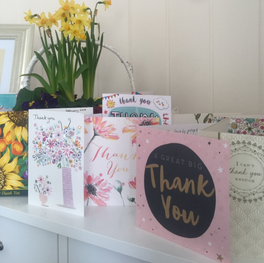 “To Anita, Thank you so much for all your help and kindness in our difficult time.